We supply and install high-quality A rated double glazed windows. With a comprehensive range of styles and colours, including casement, sliding sash, tilt & turn and bay windows, we are sure to have every style to suit every type of home. 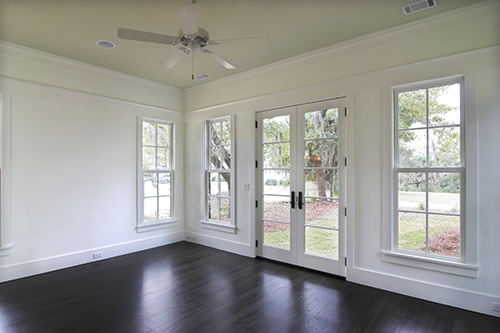 Installing high-quality windows is the best value home improvement you can make. At a stroke you can improve the appearance, energy efficiency and security of your home all at an affordable cost. Give your home that all-important first impression with a stunning new entrance door. We have a range of uPVC decorative panel and composite doors. With a large range of colours, styles and glass designs, you can create a door to make a big statement. If you're looking for a simple, attractive solution to bring more space and natural light into your home, sliding patio and french opening doors are the perfect fit. Or if you want to transform your space and flood your home with light we have stunning Bi-folding doors to offer.